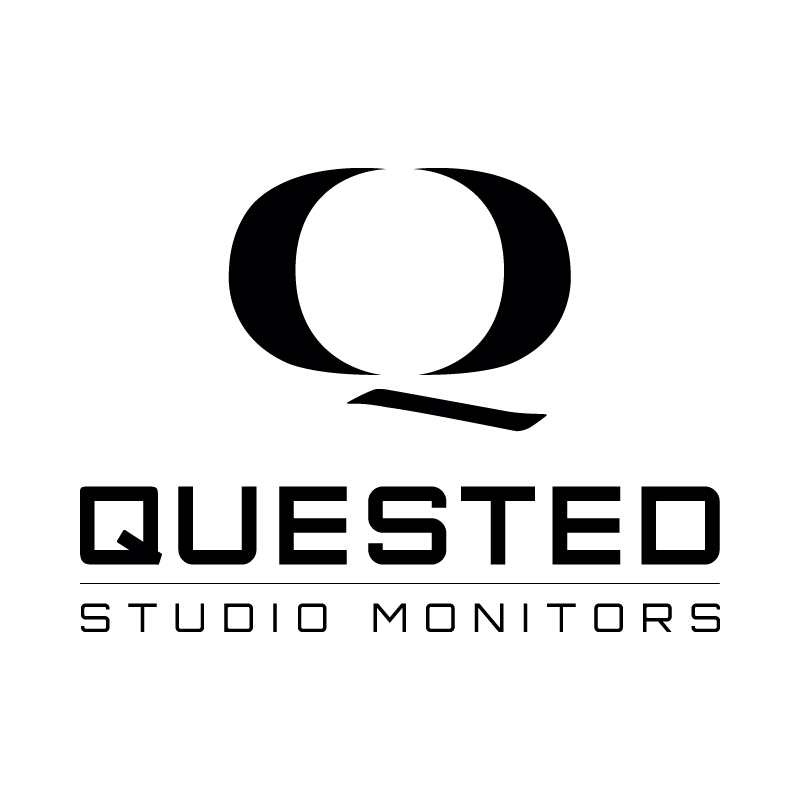 Founder of Quested Monitors Roger Quested started out as an assistant engineer at Olympic Studios in the 1960’s. After years recording with seminal artists like The Rolling Stones, Led Zeppelin, Pink Floyd, Cat Stevens, John Denver and The Kinks, to name but a few, Quested decided to build true reference monitors for the studio he was working in at the time. Quested Monitoring Systems was hence founded in 1985. 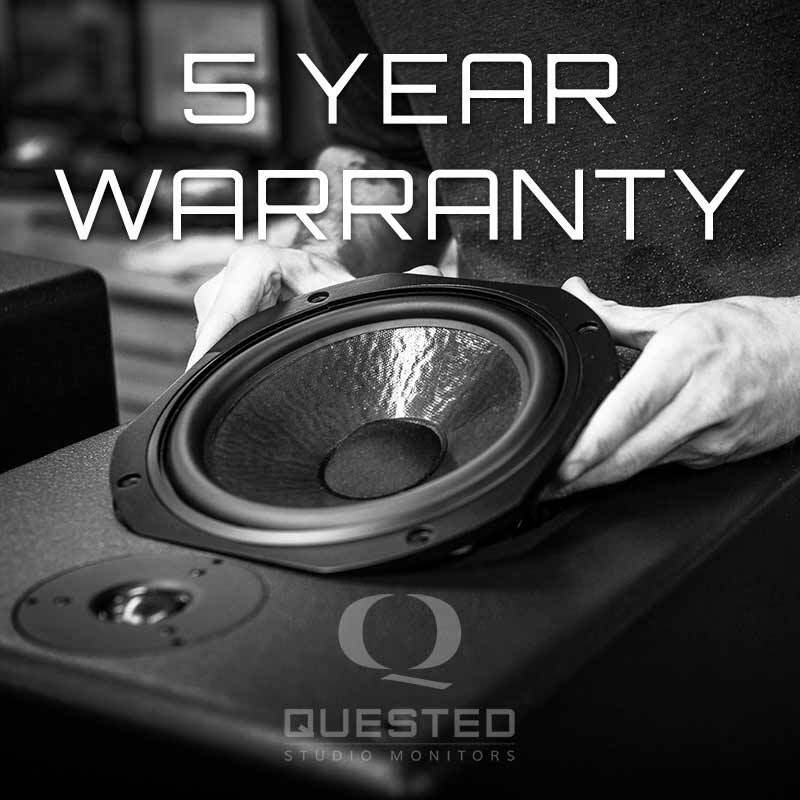 With more than 30 years of manufacturing under his belt, Quested maintains the same ethos to building monitoring systems to this day: clear, natural sounding reference monitors of simple design, using sound volumetric and stereo-imaging principles and only top quality components. The idea being to reproduce such a natural soundstage as to allow the monitors to ‘disappear’.